A MUST IF YOU LIVE AT THE BEACH!! 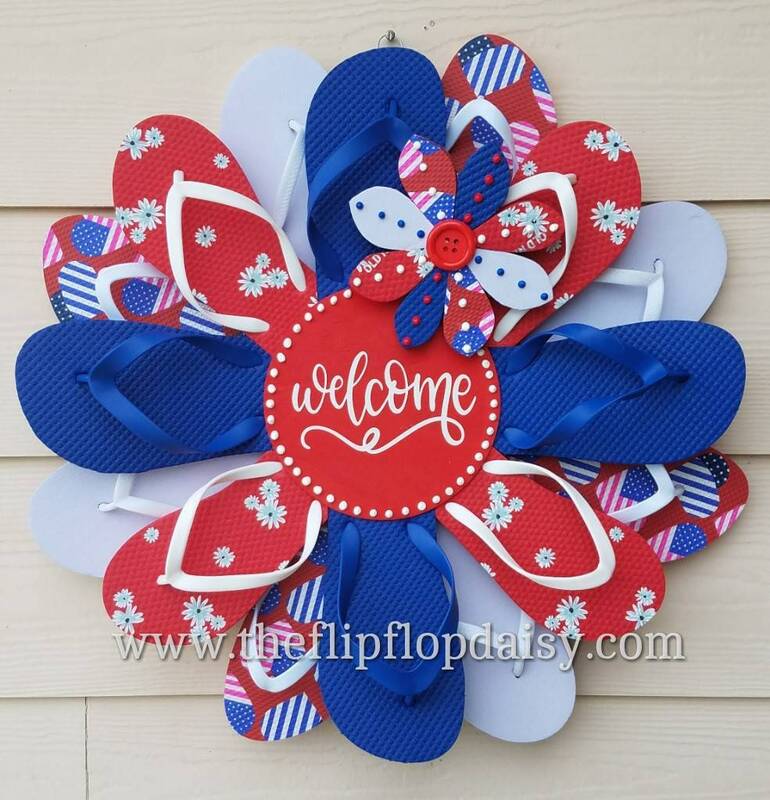 Makes really cute door décor (inside or out) and also puts a cute accent to an otherwise boring wall when displayed inside. Please keep in mind that a wreath placed in direct sunlight will fade over time. We offer Extraordinary craftsmanship. These wreaths are extremely solid. They WILL NOT fall apart. Wreaths make great gifts! If you wish to purchase this wreath as a gift, we will be happy to add the special touches of a card and hand wrapped in tissue paper. Just leave us your details for the card in the "Note to Seller" area upon checkout. I’ve purchased several items over the past couple years . Service is great , timely, and products are cute . Done! Thanks for the input. I was pleasantly surprised at how pretty and creative this is. I loved it so much that I ordered two more. They came very quickly, and I've already had lots of comments about how nice they are from my neighbors. I LOVE my wreath!!! Thank you so much!!! Super cute!! Exactly as pictured! Special orders 2 to 3 days.